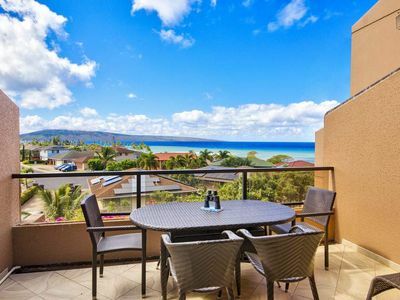 'E komo mai, nou ka hale' is a traditional Hawaiian greeting meaning 'Welcome, my house is yours' Welcome to Hale Kalani, a gorgeous 3 story town home located conveniently at the gateway to Napili & Kapalua beaches. 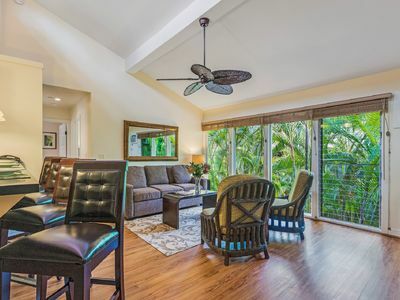 Given our excellent location, just steps from Napili & Kapalua bays, you will enjoy living in this spacious town home with beautiful bamboo flooring, contemporary island design and quick access to the best that Maui has to offer . 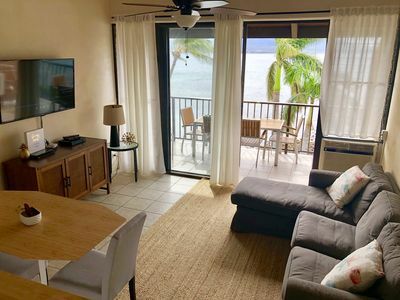 Whether it is day or night Hale Kalani will pamper you in comfort and each evening you will be watching amazing sunsets near offshore islands Lanai and Molokai. 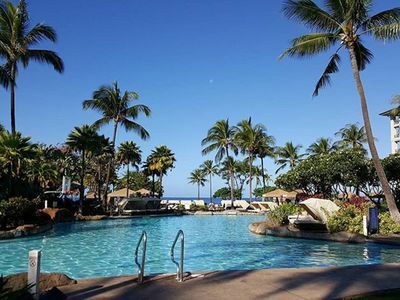 During each day take a moment to bask in the sun as you listen to the palms move gently in the wind. 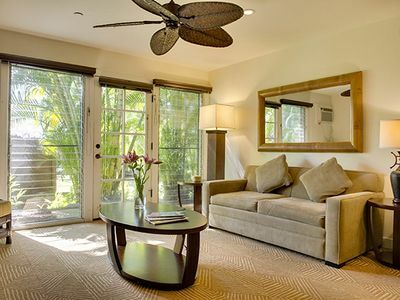 Inside you can curl up with a book, watch a movie or get the rest & relaxation you deserve. 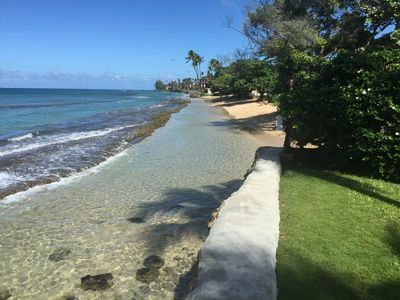 This home offers you a chance to fill it with laughter as you entertain your family or friends, create lasting memories & tradition, and most of all detach yourself from your normal work schedule & commitments. 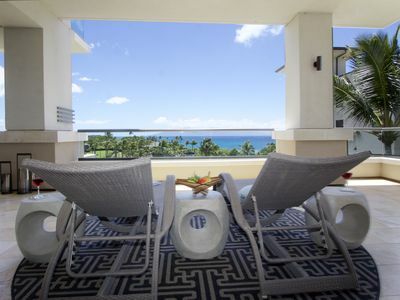 It's not just any condo, it's your special Maui retreat. Come see for yourself. 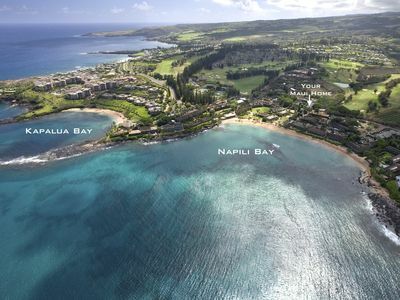 A must see for all travelers with the the desire to enjoy the exclusive Napili & Kapalua lifestyle! 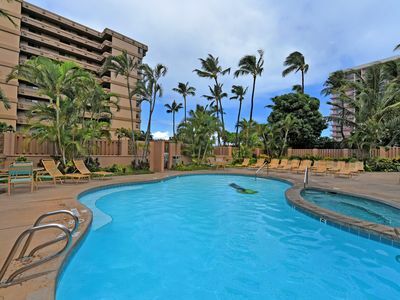 Staying at Hale Kalani means you are walking distance to an ultimate travel experience! 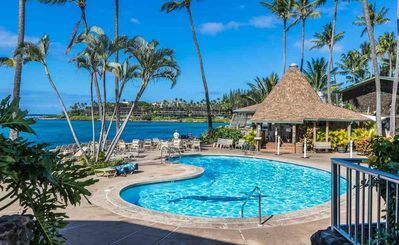 Enjoy Napili & Kapalua beachs, dramatic views, swimming, snorkeling, scuba diving, tennis, surfing, boogie boarding and soaking up the sun's rays on a pristine golden sand beach. 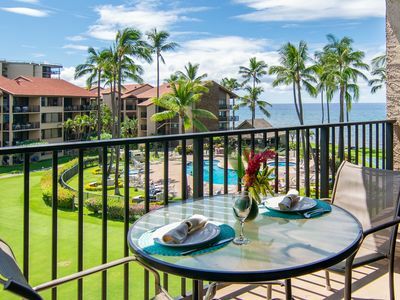 You are only steps away from amazing dining experiences at Sea House Restaurant, The Gazebo, Pinapple Grill Kapalua, Merriman's Kapalua, Sansei's Sushi & Seafood, Plantation House Restaurant and more. 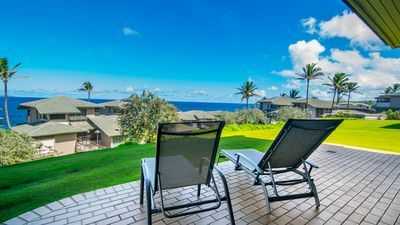 Ready yourself for a challenge at Kapalua's Plantation & Bay Golf Courses and go for it at the Kapalua Adventure Center where you can get a rush when you go zip Lining across west maui, hiking a forrest, and walking a coastal nature trail. 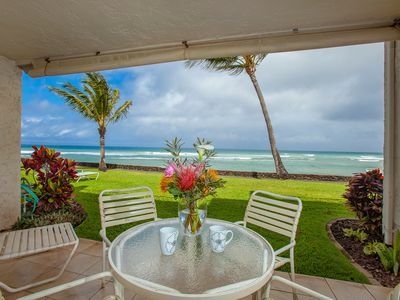 In a short drive you can be dropping in & surfing perfect waves at world famous Honolua Bay. 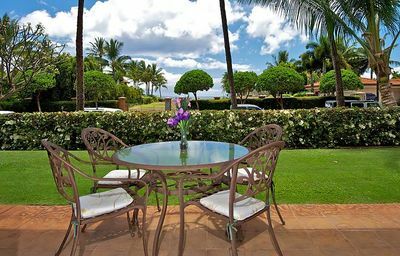 If you are craving access to the BEST that Maui has to offer in one location, you came to the right place, Hale Kalani.....heavenly home. 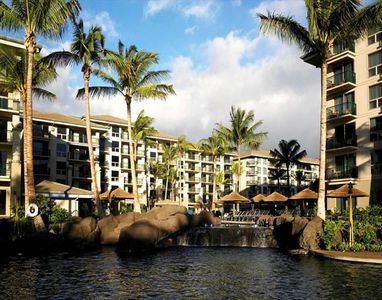 TAKE A CLOSE LOOK AT OUR GUEST REVIEWS THIS IS THE PLACE TO STAY !!! 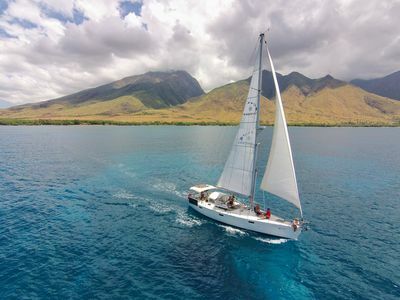 Aina Nalu Premier D102 Last Minute Special - Contact Us for Details! 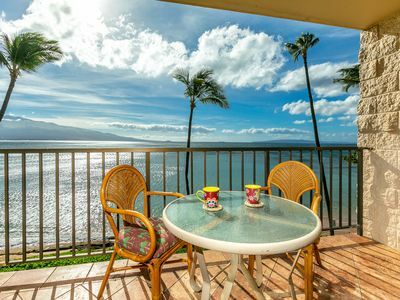 Affordable GEM 1br/1ba w/Tropical Lanai Setting Steps From the Ocean, LOCATION! 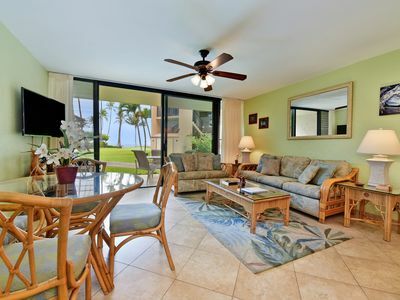 Beautiful Remodeled Studio in the Coconut Building at Special Price! 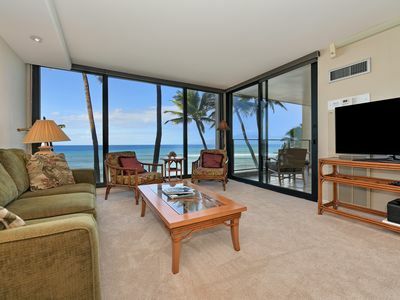 Aina Nalu Premier Platinum H208 Last Minute Special - Contact Us for Details! 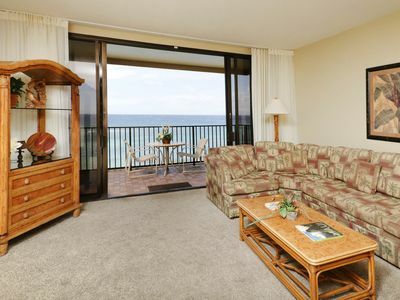 Kanai A Nalu unit 318 Oceanfront, ocean view! Quiet home listen to the sounds of the sea. 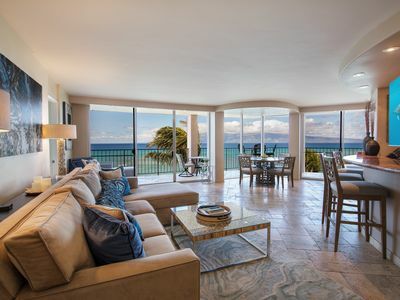 Gorgeous Oceanfront Ground Floor Corner Unit Maui Kai 108!